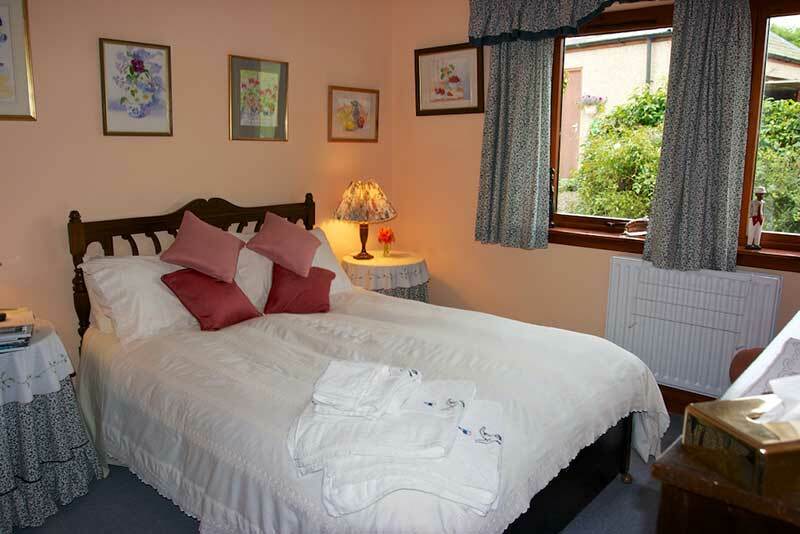 Castlehill Knowe 4 star Bed and Breakfast near Peebles offers 3 well-appointed bedrooms – one twin, and two doubles. They have all been recently decorated and are light and airy. 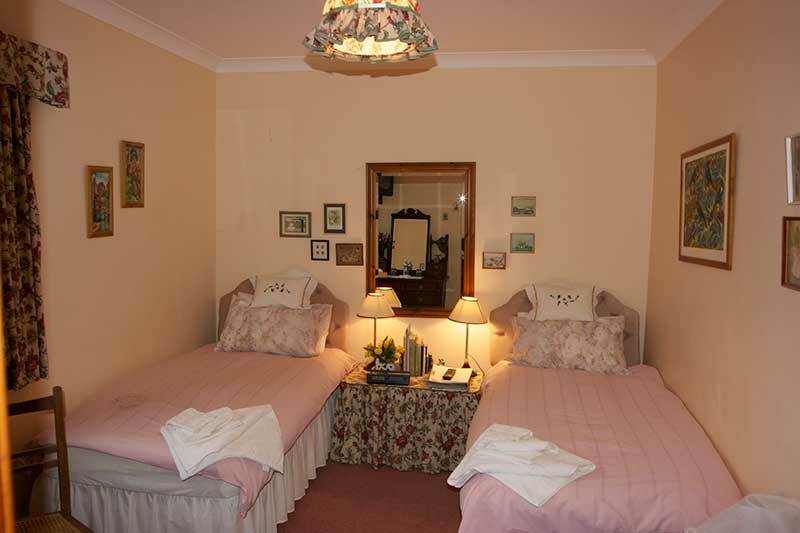 All offer en-suite facilities. And all 3 rooms also offer a colour television, a radio/alarm clock, a hair dryer and an electric shaver point – plus your own tea and coffee-making facilities. 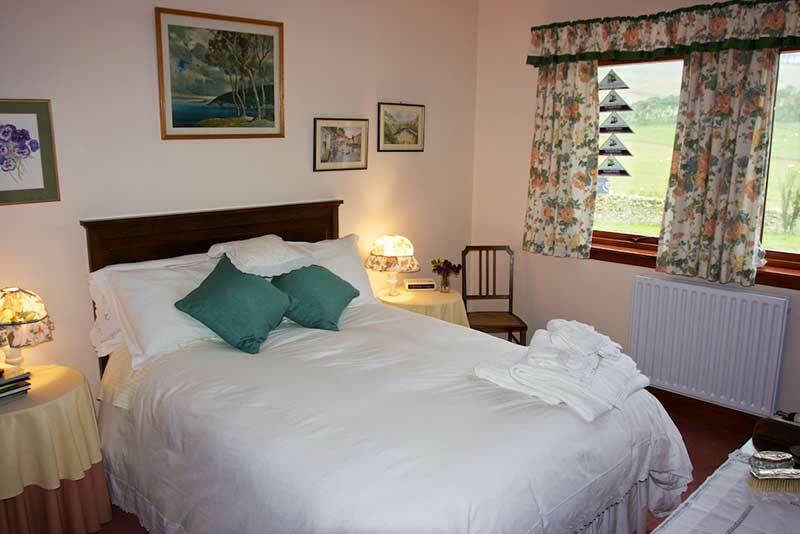 We would also emphasise that all rooms are on the ground-floor, and the views around the valley when you wake up can be breathtaking!